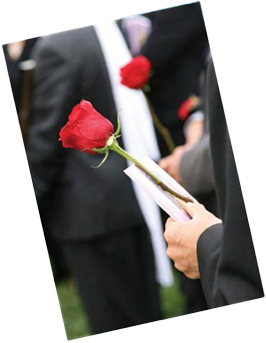 Administering a loved one’s Estate can be both complex and time-consuming. Let our profession and sympathetic team of experts help. Administering a loved one’s Estate can be both complex and time-consuming. Let our professional and sympathetic team of experts help. Obtain Grant of Probate from the High Court. Ensure the Estate is accurately valued. Complete all relevant paperwork for the Inland Revenue. Provide independent advice on the Will and recommend strategies to protect assets from Long-Term Care Costs, Divorce, Creditors & Bankruptcy for the beneficiaries.